Xiaomi Mi 9X is likely to arrive with triple cameras and an in-display fingerprint sensor. Xiaomi announced the launch of its flagship smartphone Mi 9 in China last month alongside the Mi 9 Explorer Edition and Mi 9 SE. Going by the recent reports, it looks like there could be another variant in this series allegedly dubbed Mi 9 X. Well, a recent video shared on Weibo shows that the upcoming Xiaomi smartphone allegedly dubbed Xiaomi Mi 9X. Going by this leak, the smartphone might arrive with a 6.4-inch FHD AMOLED display featuring a waterdrop notch. 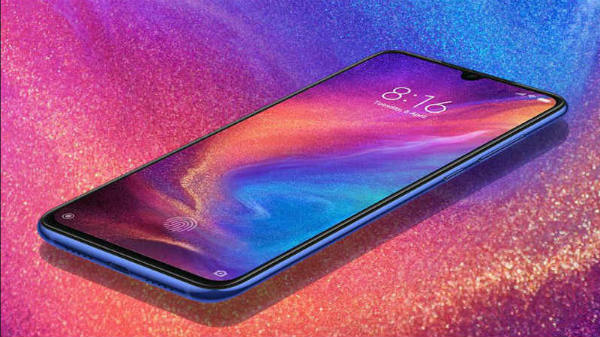 It is expected to feature a Qualcomm Snapdragon 675 SoC, which is used by the Redmi Note 7 Pro. This processor is tipped to arrive with 6GB RAM and 64GB storage space as well. For imaging, the Xiaomi Mi 9X is likely to arrive with 32MP selfie camera. 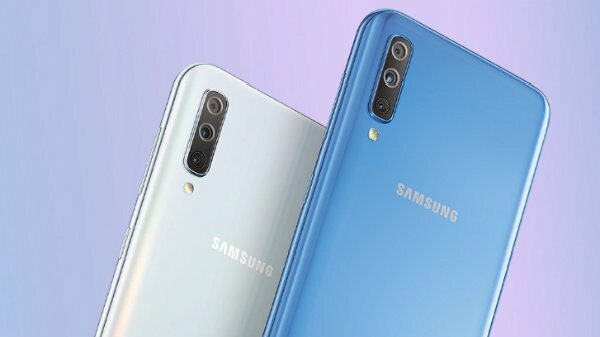 Also, it is expected to come with a triple camera setup at its rear with a 48MP primary sensor, a 13MP secondary sensor with a wide-angle lens and an 8MP telephoto sensor. It is likely to feature an in-display fingerprint sensor instead of a physical rear mounted module and run Android 9 Pie topped with MIUI 10 out of the box. The device is said to use a relatively smaller 3300mAh battery with support for 18W fast charging. It is also said that this smartphone could be priced at RMB 1699 (approx. Rs. 17,000). And, the post suggests that this Xiaomi smartphone could be unveiled sometime in April. A recent report by XDA Developers suggested that the company could be working on three new smartphones with in-display fingerprint sensors. Two of these phones are said to be Android One devices. Going by the report, these are likely the Xiaomi Mi A3 and Mi A3 Lite with the codenames bamboo_sprout and cosmos_sprout respectively. The other one with the codename pyxis is believed to be the Mi 9X.